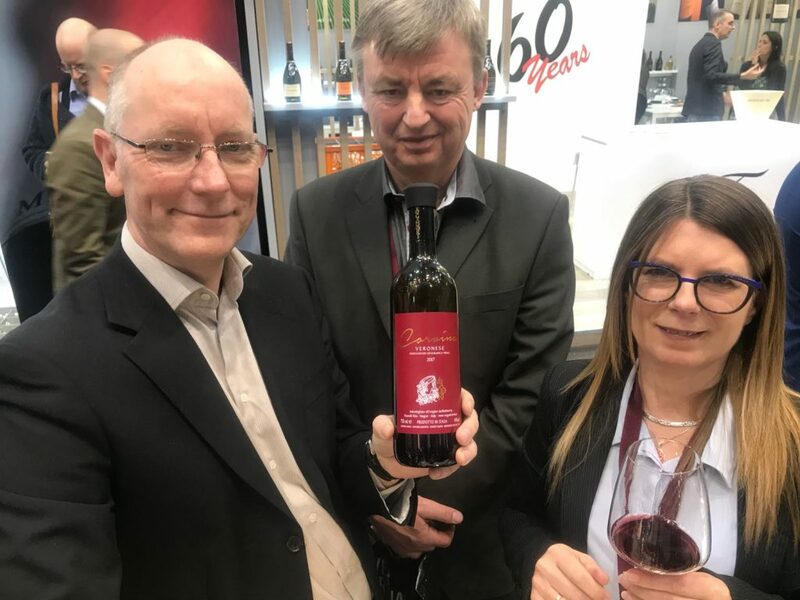 The 53rd Wine and Spirits Exhibition – Vinitaly 2019 will take place in Verona starting sunday the 7th of Aprile to the 10th of April at Veronafiere in viale del Lavoro. 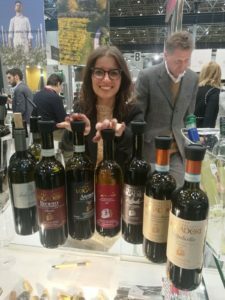 It is the largest event in the world dedicated to the wine, it is an annual appointment for wine specialist and with the best of local and world wine production. The exhibition area is provided by a series of events offered as a tasting of wines and spirits and a program of forums, seminars and conferences on current topics of the sector.